Avoid downtime by keeping extra sets of PCP2 Cooling Packs charging and ready to replace into PC2A and PC2B PCCS Phase 2 Vests. PCP2 Cooling Packs set of 2 are included with PC2A and PC2B Vests and sold separately. 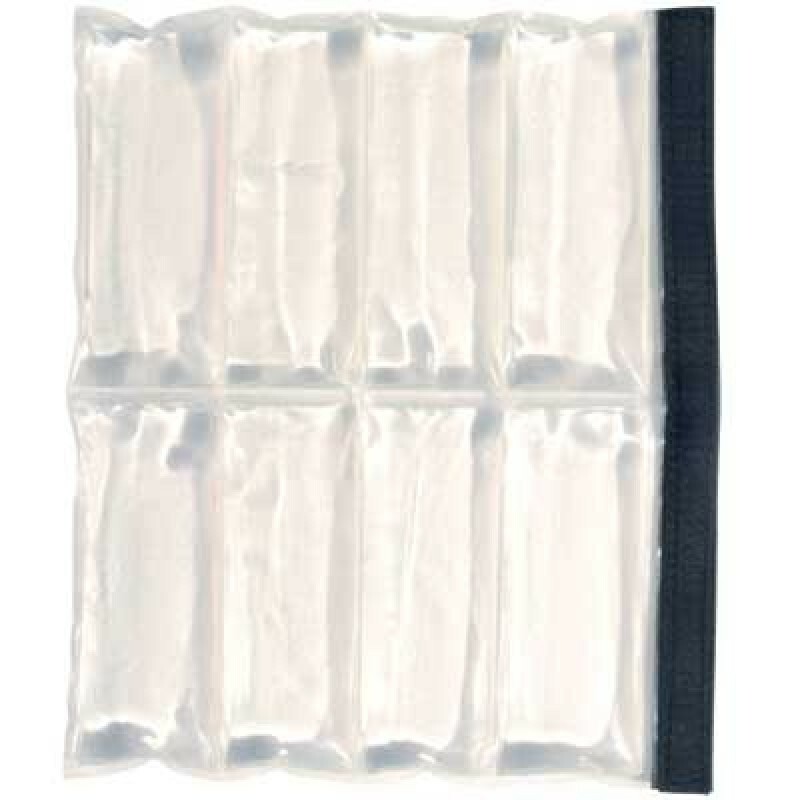 Unlike ice and gel vests, PCCS Cooling Packs maintain 65° Farenheit/18° Celsius for 2 to 3 hours and can be worn directly against body without the discomfort of brutish cold or risk of frostbite. And, unlike water and air cool vests, there are no tethers for potential breakdowns during critical operations. Slip easily into PC2A or PC2B Vests. Rechargeable thousands of times. Safe, non-toxic, non-carcinogenic, not harmful if accidentally ingested. Casings are ergonomically modular for comfort, flexibility and portability, with virgin urethane seals able to withstand up to 8,500 PSI to prevent leakage.